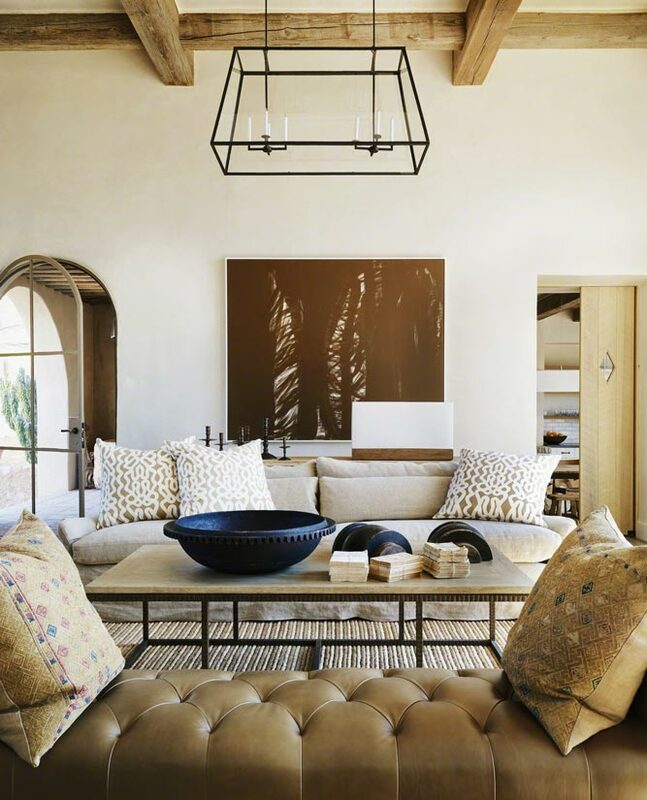 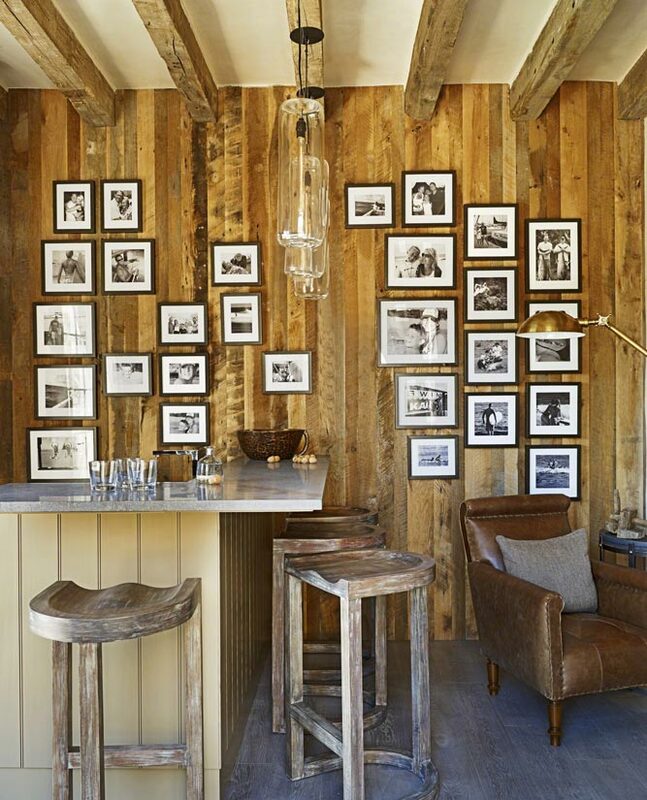 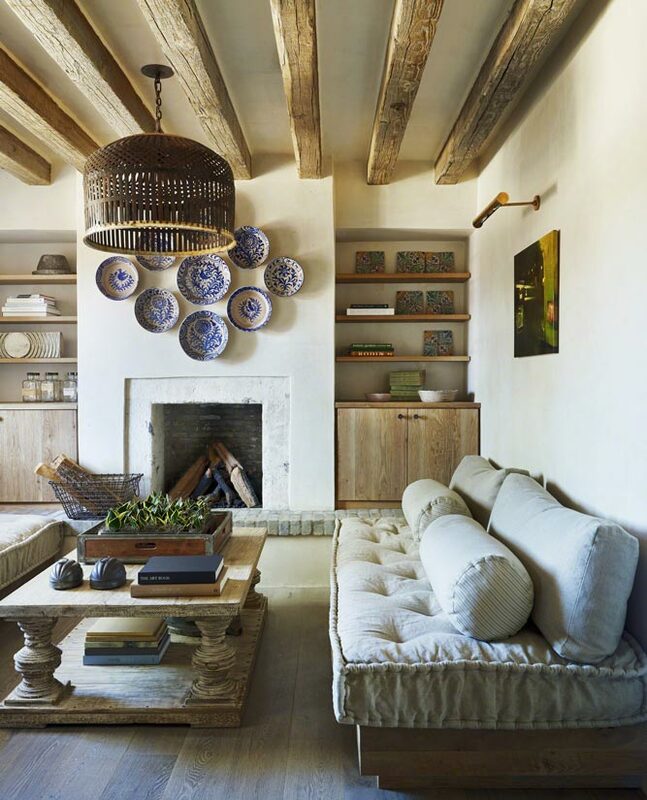 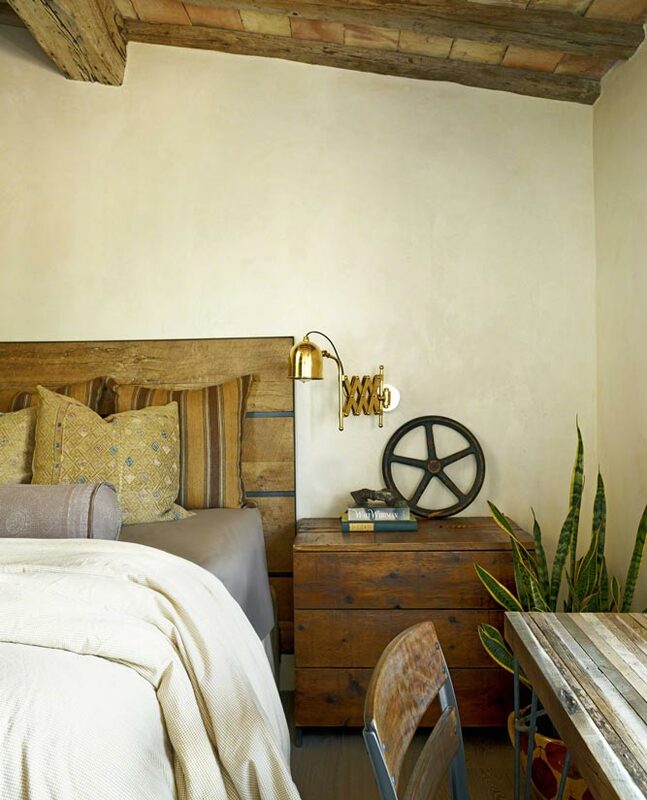 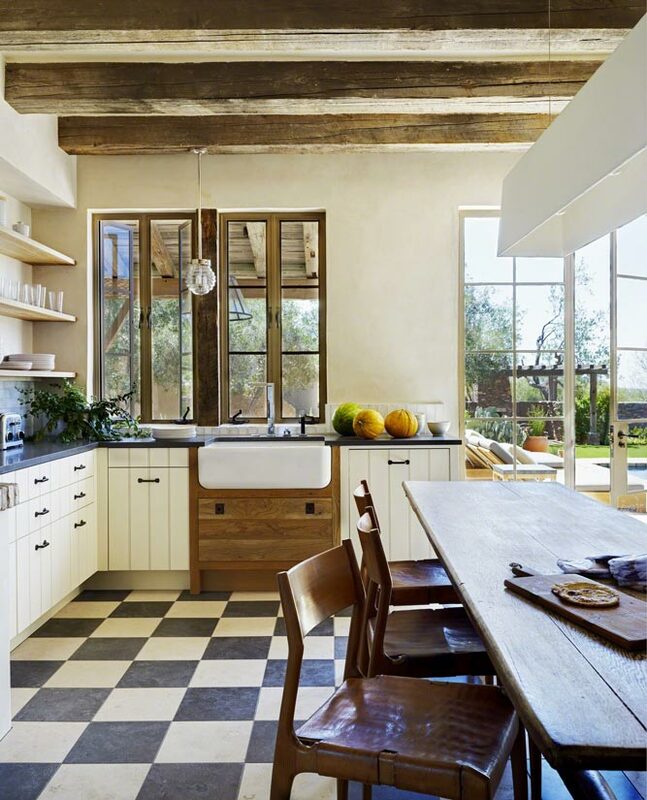 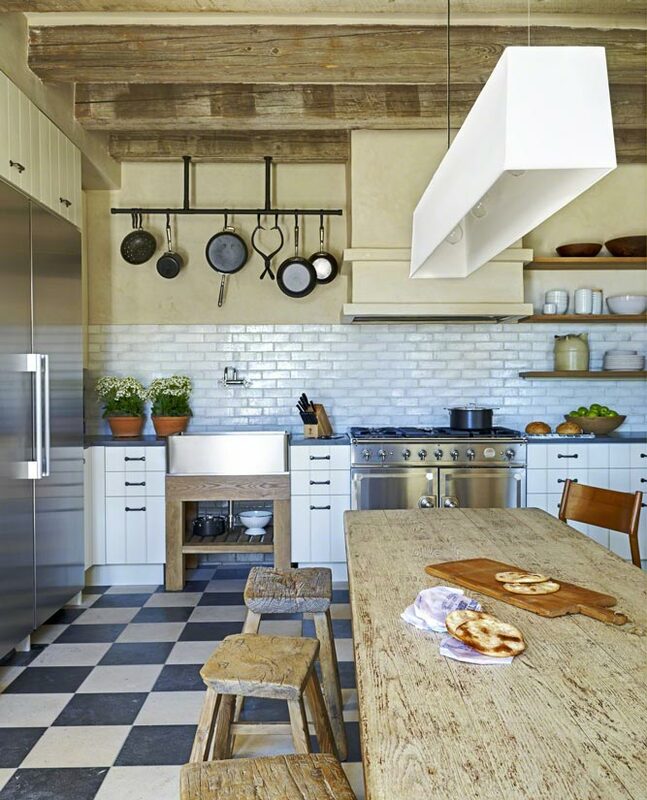 Set in the Sonoran Desert, this contemporary/eclectic interpretation of a rural French farmhouse strikingly blends furniture and finishes that are old and new. 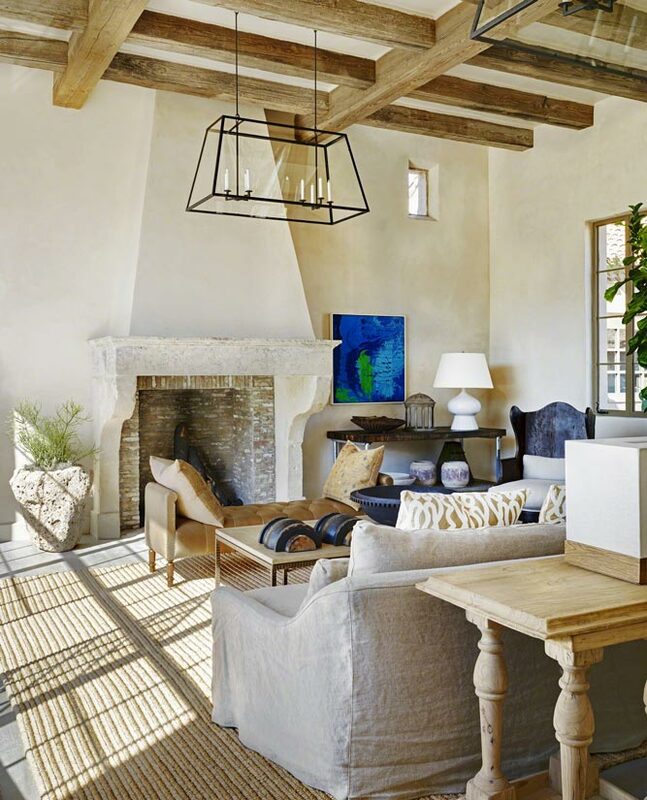 Antique building materials are set against modern and contemporary interior features, working together to create a relaxed and sophisticated home. 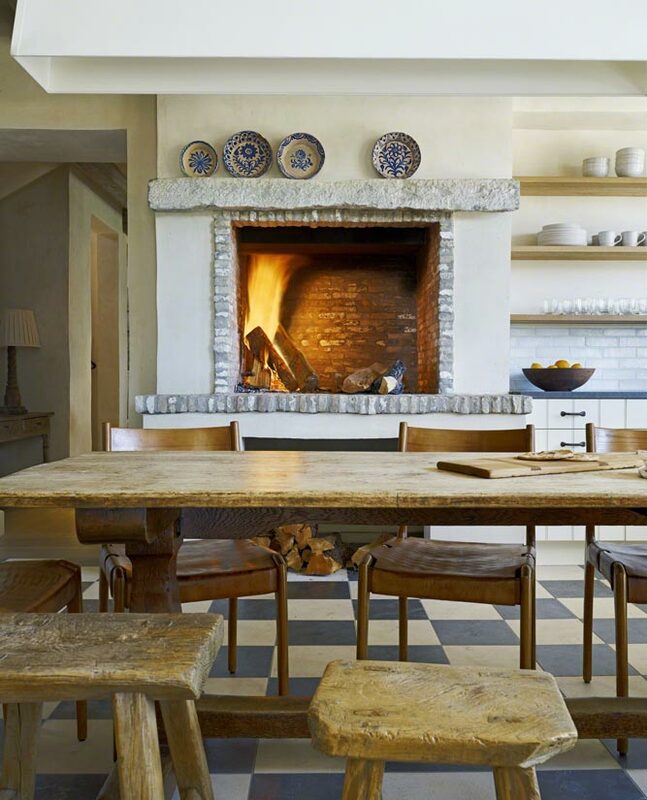 The material language of the home is decidedly livable and relaxed. 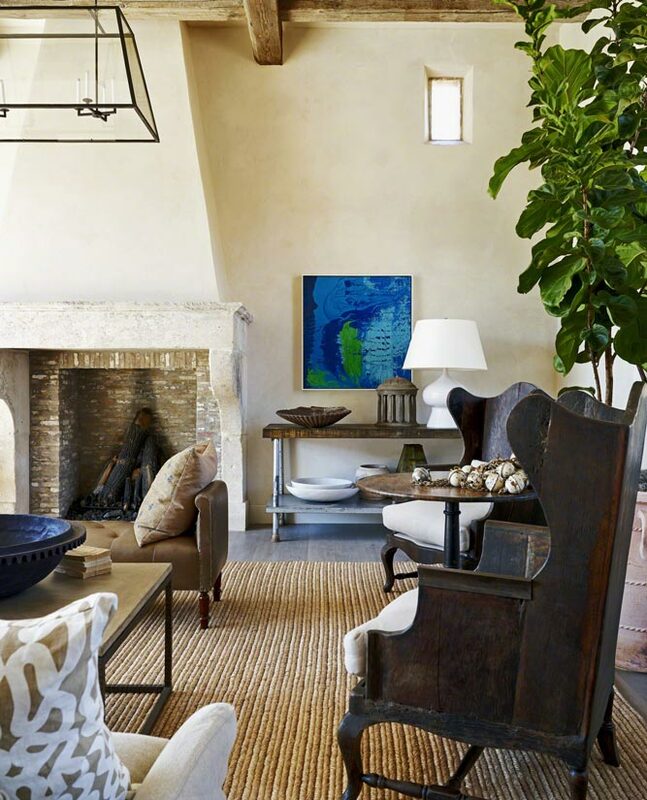 The contrasts of materiality and the reinterpretations of traditional millwork and furnishing’s styles are used in a deliberate way, to affect an interior that is new and old simultaneously.